Having worked in executive and leadership roles in the community services and not-for-profit sector for the past 26 years, Kim is known for her expertise as a transformational leader. She has extensive experience in implementing state wide policy reform and delivering large scale projects. Kim cares deeply about social justice and is passionate about finding ways to lead change and make a positive difference to people’s lives. 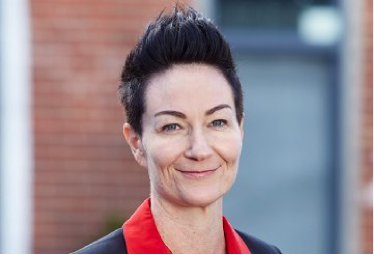 She has worked across several areas within community services, including residential and community aged care; disability; child, youth and family services; homelessness services; youth services; out of home care services; crisis and emergency relief services; mental health; family law; and counselling and case management services. Kim has a strong understanding of online service delivery and the importance of capturing and using qualitative and quantitative data to influence business and service delivery models and a track record in developing and implementing new and innovative services. Samantha is an experienced consultant and senior executive with over 28 years of commercial experience, and a track record in strategy development and implementation, and business growth management. She has guided change and achieved growth in many organisations across a range of industry sectors — blue chip corporates such as Shell, Ford, Woolmark, Microsoft and Alcatel-Lucent, government bodies, entrepreneurial ventures, small-medium organisations and start-ups – helping them devise and implement strategies to drive revenue, market share and growth. Samantha holds Bachelor degrees in Science, Arts and Psychology; an MBA; and an Honours level degrees in Organic Chemistry and Psychology. She is a registered Psychologist (Provisional) and has completed a Masters in Psychology. Bronwyn is a senior executive with over 35 years’ experience in large global organisations. She has held major leadership roles in Human Resources, Information Technology and Finance functions, specialising in establishing and operating multinational shared services environments. She has led large change programs including offshoring and outsourcing initiatives. Experienced in multiple industries including oil and gas, mining and banking, Bronwyn spent 10 years overseas, working in both USA and Europe where she lead and managed global teams. Upon returning to Australia, she has focused in the Asia Pacific region including Asia, India, Pacific Islands, Australia and New Zealand. On the Line’s vision of encouraging people to feel better and create a life worth living attracted Bronwyn, as her leadership success has been underpinned by a passion for both customer experience and a commitment to continuous improvement in operational environments. 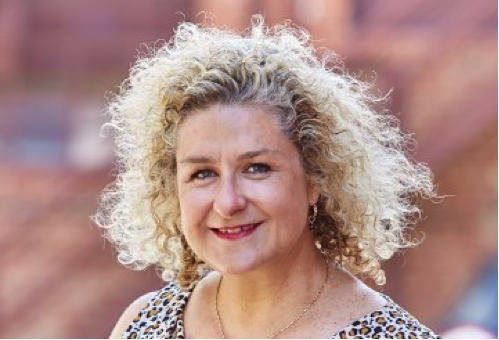 As the Head of Operations, Bronwyn is accountable for sustainably delivering high quality counselling services on behalf of funders and their end-user clients.